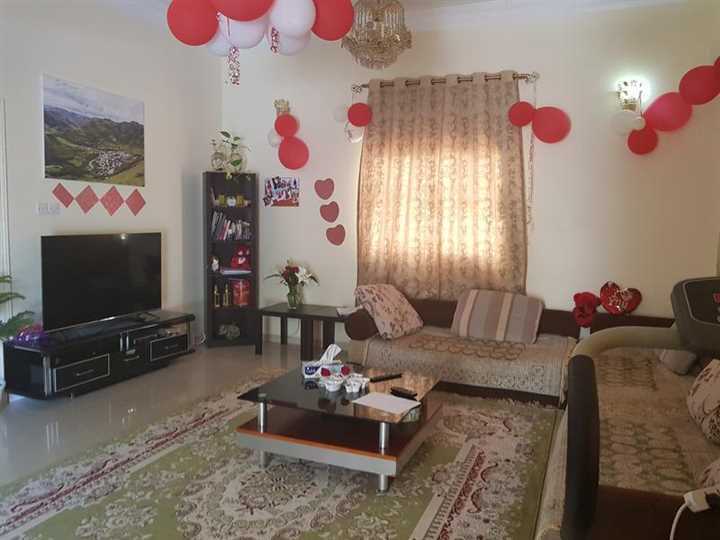 I am looking for one girl to share with me 1BHK in villa located in Al Tawar 3. Its fully furnished very nice quiet and peaceful unlike normal villas. I am living alone its a specious 1 BHK including car parking , dewa and all. Metro station is also very close on walking distance. park, hyper market is also near. I need nice and friendly lady so we can enjoy together. rent is on monthly basis. Please contact me on 0567580166. you can come and view in the evening..